The device meets the demanding requirements for steel ships and offshore units. Metso's Neles® ValvGuard VG9300 intelligent safety solenoid for severe offshore oil and gas production applications has received a marine certificate from Bureau Veritas. The certificate indicates that the device meets the organization's demanding requirements for steel ships and offshore units. To achieve this level of certification, the safety solenoid had to pass a series of demanding corrosion and vibration resistance tests. The certificate is proof of the device's excellent performance in severe offshore oil and gas production applications. As Metso's valve control products are increasingly installed in floating production, storage and offload units, the company wanted its marine certification coverage to include the Neles ValvGuard VG9300 intelligent safety solenoid valve in addition to the intelligent positioner Neles ND9000. ValvGuard VG9300 has been especially developed to meet the changing needs of the oil and gas industry. As the demand for oil and gas increases, producers have been moving their offshore operations to more challenging locations, working at greater depths and under more severe weather conditions. Metso's intelligent, fully stainless safety solenoid meets the requirements of high-performance emergency shutdown (ESD) valves used in demanding offshore applications while standing up to hard use as well as heat, cold, moisture, salt and other harsh operating conditions in the offshore industry. With the help of the marine-certified VG9300 intelligent safety solenoid, oil and gas producers can further improve safety and reliability in their offshore operations easily and cost efficiently. 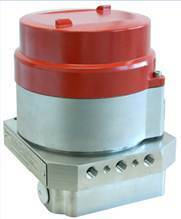 VG9300 is part of the Neles® ValvGuard VG9000 product family of intelligent safety solenoids. Having a fully stainless steel enclosure, it is ruggedized to withstand even the harshest operating conditions. 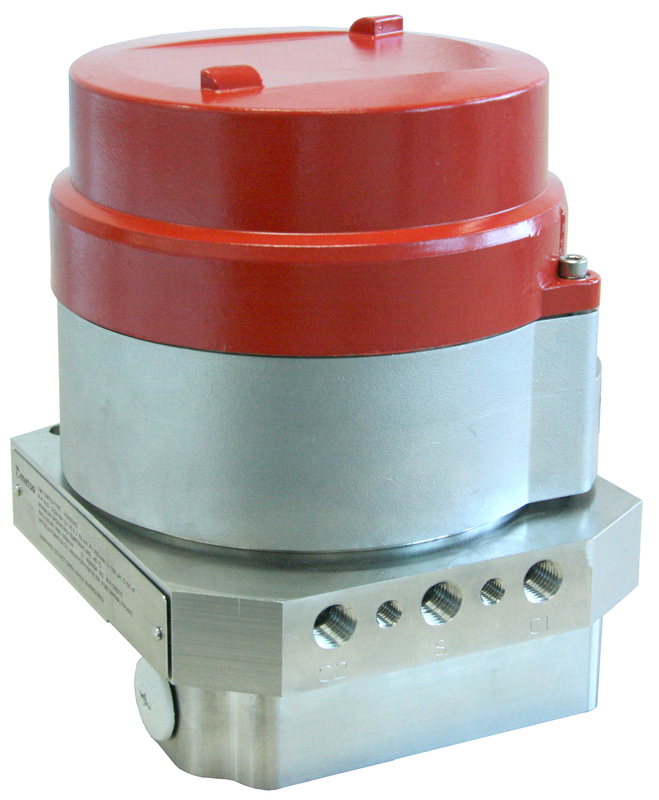 The device can be installed on top of any pneumatic operating valve - rotary or linear, big or small. All members in Metso's safety solenoid product family are equipped with partial stroke testing features. They can be used both with emergency shutdown (ESD) and emergency venting (ESV) valves. Thanks to their extensive safety valve testing capabilities, improved diagnostics data and market-leading pneumatics capacity, all ValvGuard safety solenoids improve plant safety. Metso has a long track record of delivering engineered performance and reliability to the oil & gas industry with leading brands Neles®, Jamesbury® and Mapag®. In more than 90 years, Metso has delivered globally millions of valves, control valves and on-off valves, and has become one of the leading suppliers of intelligent valve controllers. All of this is backed by field service expertise from currently over 55 Metso's automation service hubs and over 40 valve service centers around the world. Metso's valve technology and supply centers are located in Finland, the US, Germany, China, South Korea, India and Brazil. Metso is a leading process performance provider with customers in the mining, oil and gas, and aggregates industries. Metso's cutting-edge services and solutions improve availability and reliability in minerals processing and flow control, providing sustainable process and profit improvements. Metso is listed on the NASDAQ OMX Helsinki, Finland. In 2013, Metso's net sales totaled EUR 3.8 billion. Metso employs approximately 16,000 industry experts in 50 countries. Expect results. Metso's Neles® ValvGuard VG9300 has been especially developed to meet the changing needs of the oil and gas industry. The marine certificate granted by Bureau Veritas is proof of the device's excellent performance in severe offshore applications.